Hillsborough County Progress Boulevard and S. 78th Street Improvements! KCA Selected for Hillsborough County’s Progress Boulevard and S. 78th Street Improvements Project! Escambia County Design Services for Bridge Rehabilitation, Bob Sikes Bridge over Santa Rosa Sound Project Win! KCA Selected for Escambia County’s CR 399 (Bob Sikes Bridge) over Santa Rosa Sound Bridge Rehabilitation Project! FDOT District One I-75 PD&E Project Win! FDOT District Two Selects KCCS for the SR 21/Blanding Boulevard Add Lanes and Reconstruct Contract! FDOT District Two Selected KCCS for SR 55/US 19 Resurfacing CEI Project! SR 55/US 19 Resurfacing; SR 49 Resurfacing; SR 49/US 129 Resurfacing; FDOT District Two!! SWFWMD General Engineering and Professional Services Contract Win! 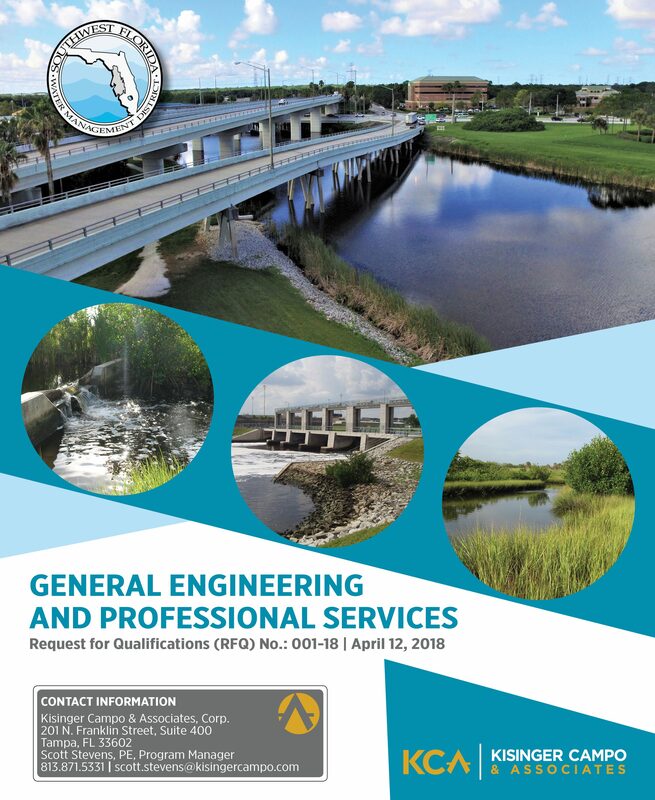 KCA was selected by SWFWMD for the General Engineering and Professional Services contract! !